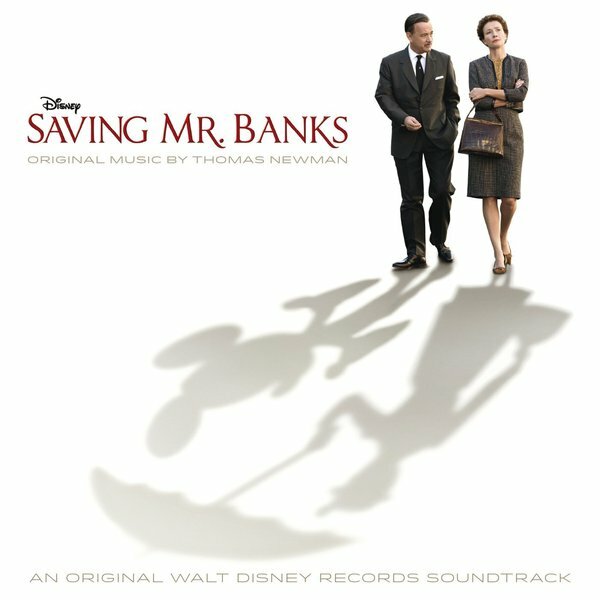 Gary Gray's most recent venture is his work on the score to the new film “Saving Mr. Banks ,” staring Tom Hanks and Emma Thompson and original score by Thomas Newman. The film follows Walt Disney's journey to convince P.L. Travers to allow him to create a film from her classic book "Mary Poppins." Gary Gray plays clarinet throughout the film. Gary Gray's praised for his work on the score to the new film “The Help,” staring Emma Stone and Viola Davis. 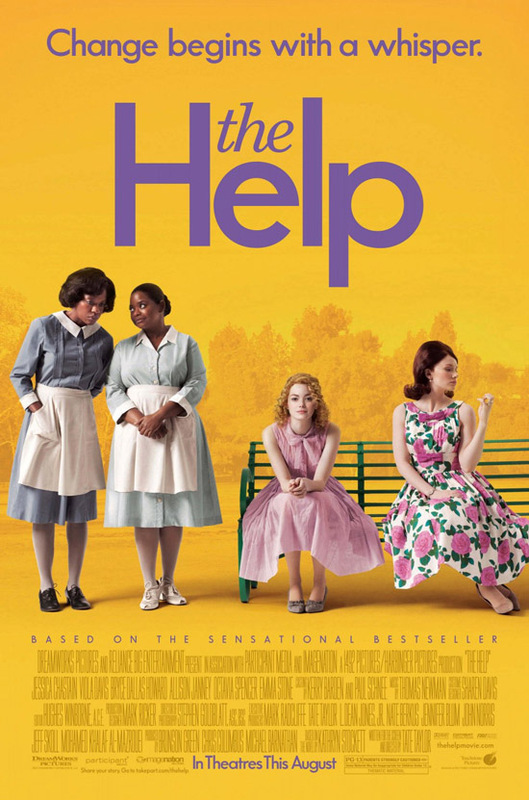 Based on one of the most talked about books in years and a #1 New York Times best-selling phenomenon, “The Help” is a timeless and universal story about the ability to create change. Gary Gray plays some clarinet solos throughout the film. 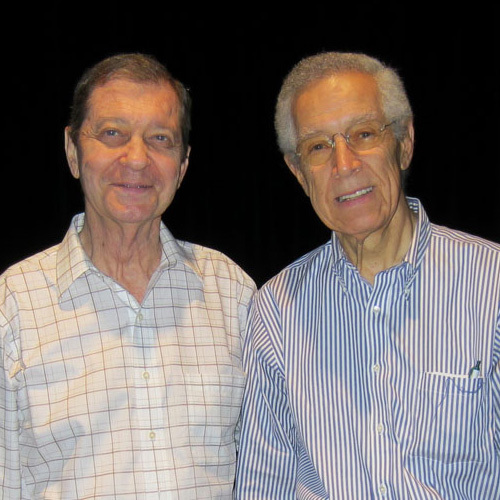 Jazz great Kenny Burrell (the most recorded jazz guitarist in history) & Gary Gray following their recording 8/27/11 of a duo for guitar/clarinet by Kenny called "Blues Muse". 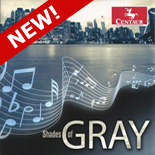 This new piece will be the final duo on Gray's CD for Centaur Records called "Shades of Gray" due out later this year. Keep an eye and an ear out for Gary's performance on STING's new Canada/US tour promo! Mr. Gray was filmed in March & clarinet was a featured in a solo! *Prominent solos&nbsspan ; **Featured on some of the solos. Note: on some soundtracks, more than one clarinetist may be heard in prominent roles. Gary Gray's recording of the Copland Clarinet Concerto recorded with the Royal Philharmonic Orchestra in London was used as underscoring for segments of "The War." This PBS documentary on World War II by Ken Burns first aired on September, 2007.